SOLO® Kleinmotoren GmbH was founded in Stuttgart in 1948 and to this day is still a leading global manufacturer of high grade sprayers and misters, blowers and cut-off machines – all featuring the high German quality standards you have come to expect from us. 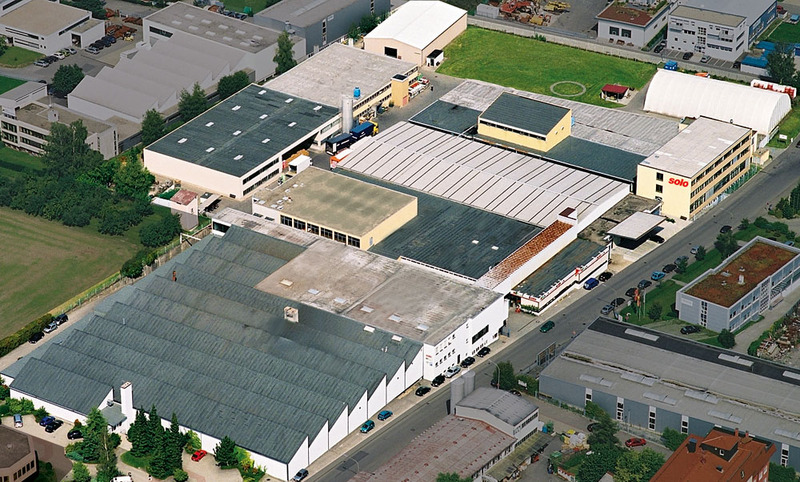 In addition to our head office in the south German town of Sindelfingen, we have partners and subsidiaries around the world, ensuring we meet our customers' requirements. Quality and proximity to customers are the reasons why SOLO® products are used in every country in the world.